The team's chairman Amrit Thomas has said that Kohli will be travelling with the team as a mentor. 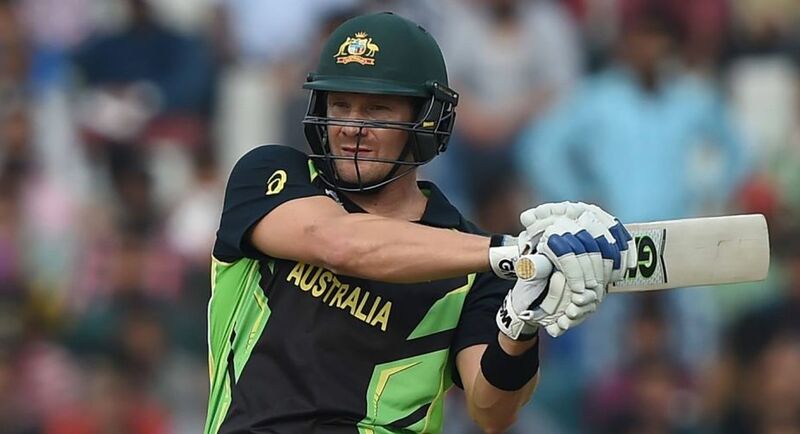 Royal Challengers Bangalore (RCB) have named former Australia all-rounder Shane Watson as the interim captain of the squad in the absence of injured Virat Kohli and Ab de Villiers. Kohli, who sustained an injury in his right shoulder will miss out the initial stages of the Indian Premier League (IPL) while the South African was ruled out with a back injury from the opening game against defending champions Sunrisers Hyderabad on Wednesday. De Villiers had missed the final of the Momentum Cup, South Africa's premier one-day tournament, on Friday with a back injury, according to a tweet from Cricket South Africa (CSA). RCB coach Daniel Vettori said he did not want to risk playing de Villiers in the opener but expected the prolific right-hander to be in full flow in the team's second match against the Delhi Daredevils. Meanwhile, 19-year-old batsman Sarfaraz Khan sustained an injury to his leg at practice on Monday and had to be stretchered off the field. He is likely to miss the tournament, according to an espncricinfo report.